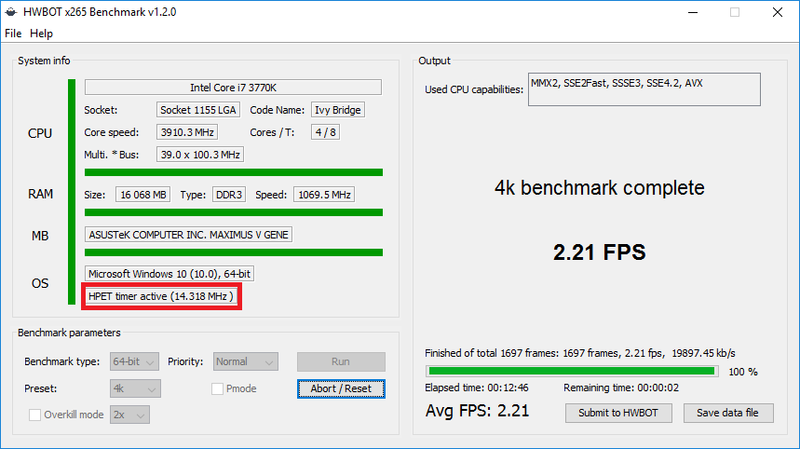 hwinfo uses decimal points for cpu speed and hw monitor doesn't. So one screenshot from hwinfo might report 5403.9 and hw monitor will report 5403. Is 5403.9 over the limit? if the speed limitation is 5403, I assume 5403.9 is a tad too high right?